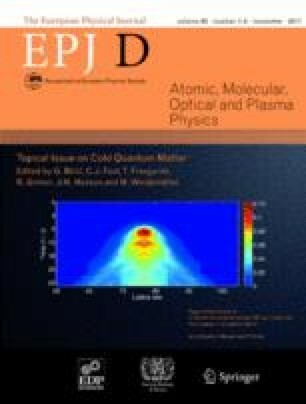 We report the production of a high phase-space density mixture of 87Rb and 133Cs atoms in a levitated crossed optical dipole trap as the first step towards the creation of ultracold RbCs molecules via magneto-association. We present a simple and robust experimental setup designed for the sympathetic cooling of 133Cs via interspecies elastic collisions with 87Rb. Working with the |F = 1,mF = +1〉 and the |3, +3〉 states of 87Rb and 133Cs respectively, we measure a high interspecies three-body inelastic collision rate ∼10−25−10−26 cm6 s−1 which hinders the sympathetic cooling. Nevertheless by careful tailoring of the evaporation we can produce phase-space densities near quantum degeneracy for both species simultaneously. In addition we report the observation of an interspecies Feshbach resonance at 181.7(5) G and demonstrate the creation of Cs2 molecules via magneto-association on the 4(g)4 resonance at 19.8 G. These results represent important steps towards the creation of ultracold RbCs molecules in our apparatus.